Most people have a pretty good idea about who these richest people would be, even if they’re not an entrepreneur, or interested in the subject at all for that matter. As you’re reading this, you probably already have names popping into your head as to who will appear on the list of the richest people. 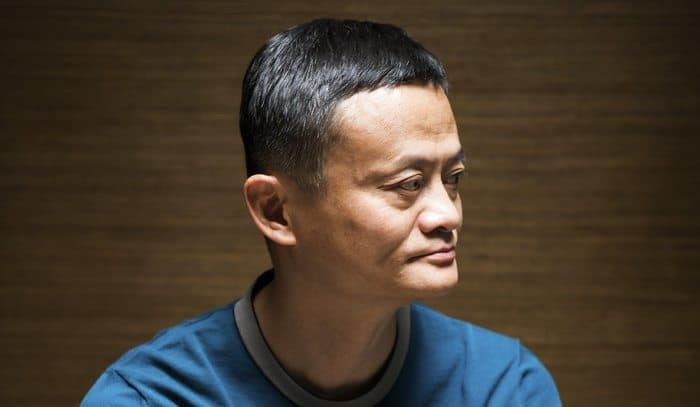 This article will lead you to the top 20 richest people in the world as of 2018 and all you need to know about them. These are the game-changers, and the people who have helped transform and re-shape the world. 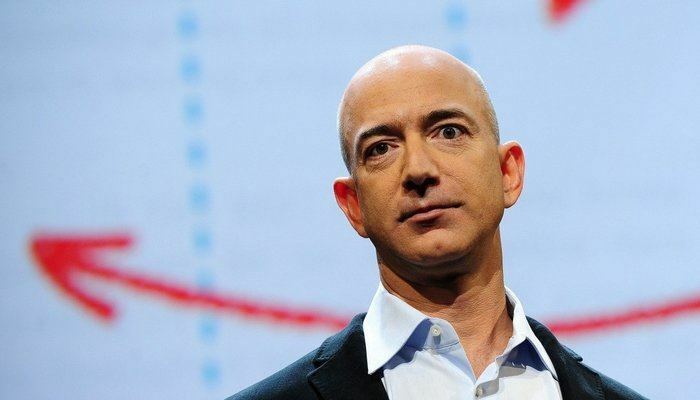 Forbes Magazine released its annual list of the world’s richest people on Tuesday, which was topped by Amazon founder and CEO Jeff Bezos for the first time. Bezos is estimated to be worth $112 billion according to Forbes, up almost $40 billion from last year, the biggest one-year gain ever. 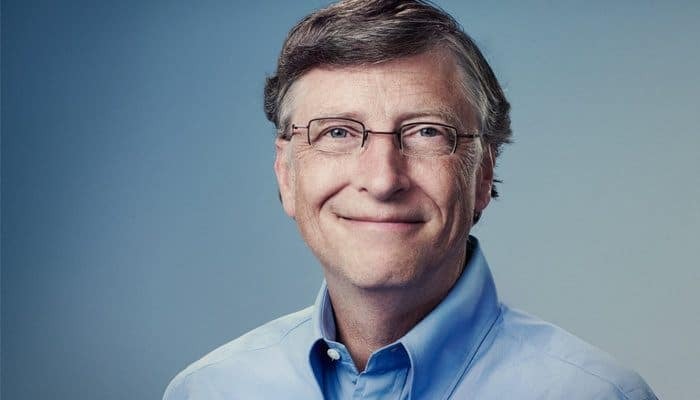 The number two spot was for Bill Gates this time who dropped to that position with a fortune estimated to be worth $90 billion, up from $86 billion last year. Gates was the richest person in the world 18 out of past 24 years. 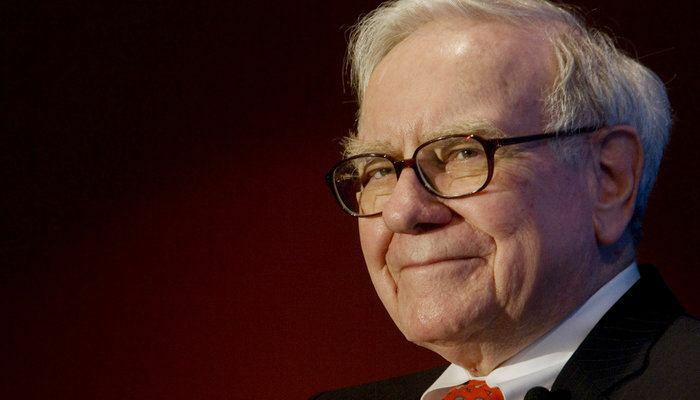 Warren Buffett, the Wizard of finance from Omaha is worth a whopping $84 billion but dropped down to the third spot, while Bernard Arnault, CEO of LVMH is ranked fourth with a fortune of $72 billion, ascending 7 spots. 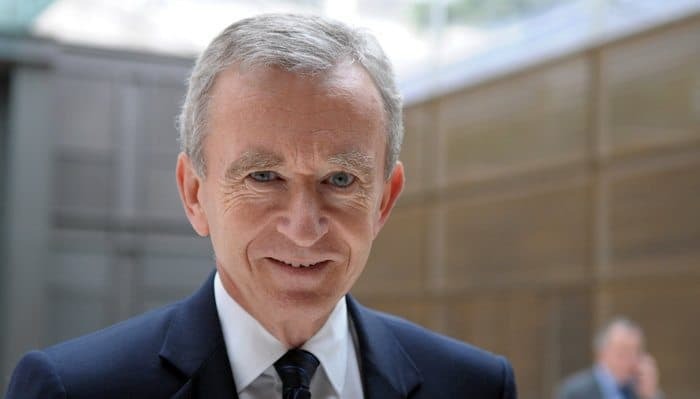 Arnault is the only non-American in the top five and the richest people in Europe. The fifth spot is up for grabs by the Facebook-founder Mark Zuckerberg, also the youngest on the list, with a fortune worth $71 billion. 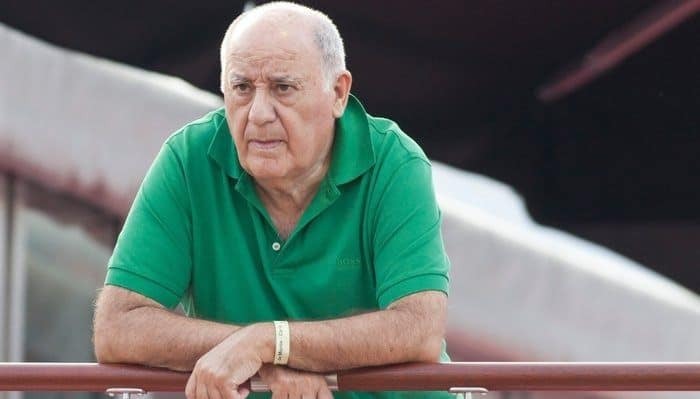 Amancio Ortega, the owner, and founder of Inditex, which owns Zara fashion chain dropped down to number 6 after his wealth got hit and decreased by $1.3 billion in 2017 to $70 billion. The top 20 list in 2018 has also showcased some new entrants, including Pony Ma of Tencent valued at $45.3 billion at number 17. 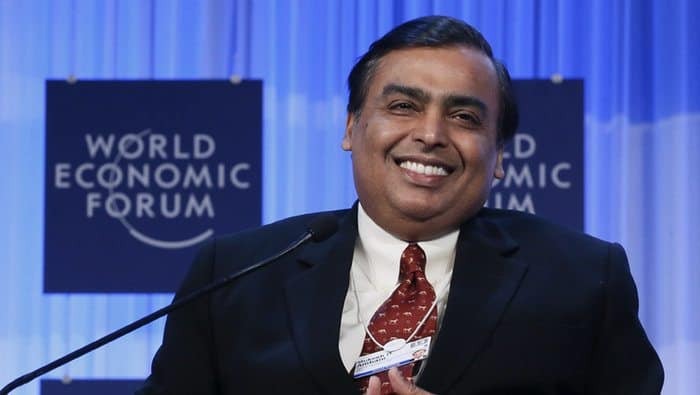 The Indian Tycoon owner and chairman of the ‘Reliance Industries’ Mukesh Ambani ranked at number 19 with $40 billion, while Alibaba’s Jack Ma rounds out the top 20 valued at $39 billion. 2,208 billionaires in the world have been recorded by the Forbes magazine, up from 2,043 in 2017 who have a combined worth of $9.1 trillion, with 259 new billionaires joining the club. 1. Jeff Bezos: $112 billion … Up from 2017 … U.S.
Jeff Bezos founded Amazon.com in the garage of his Seattle home in 1994. The online E-commerce website went public three years later and has since grown to what we know now as ‘Amazon’ which sell everything from fashion to tech to food and Amazon’s own consumer-electronics products. 2. Bill Gates: $90 billion … Up … U.S.
Bill Gates co-founded Microsoft with his friend Paul Allen and served as CEO until 2000. He still sits on the company’s board but is no longer active in the day-to-day dealings. 3. Warren Buffett: $84 billion … Up … U.S.
Harvard Business School rejected Warren Buffett after which he went to Columbia instead where he studied under Benjamin Graham, who would become his mentor. He later bought Berkshire Hathaway in 1969 and transformed it into a powerhouse holding company. LVMH Moet Hennessy Louis Vuitton is chaired by Bernard Arnault, which houses dozens of luxury brands. Christian Dior was bought by Arnault when he joined the business and boosted the company which helped in its revival. 5. 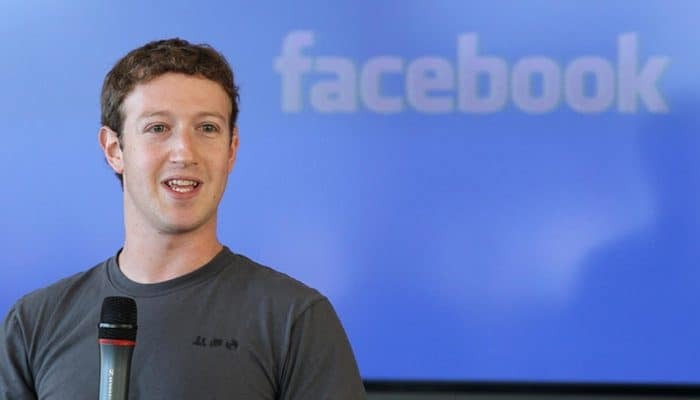 Mark Zuckerberg: $71 billion … Up … U.S. In the sophomore year, Mark Zuckerberg launched TheFacebook.com before dropping out of college to work on the site full-time. Amancio Ortego owns the fashion giant Inditex, which controls the conglomerate of Zara, Massimo Dutti, Oysho, and others. The major part of his success can be attributed to Zara’s fast-fashion business model. 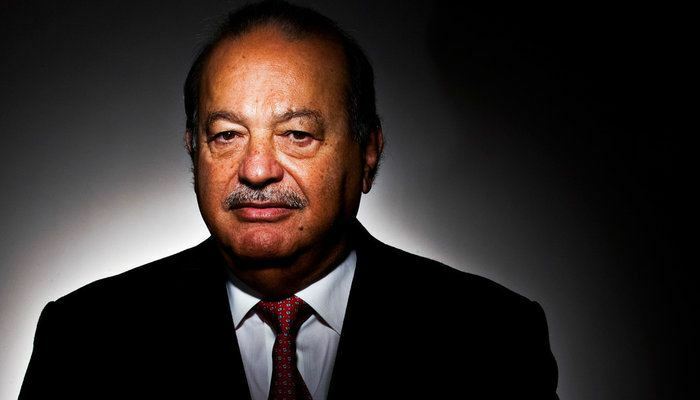 Through his organization Grupo Carso in Mexico, Carlos Slim controls a number of other companies too. He also controls America Movil, the largest operator of mobile phones in Latin America. 8. 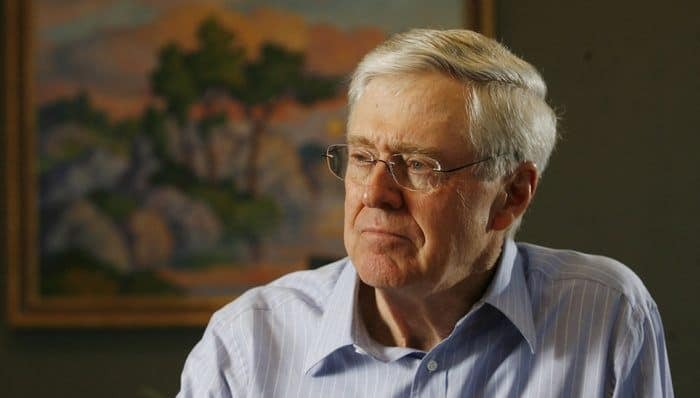 Charles Koch: $60 billion … Up … U.S.
9. 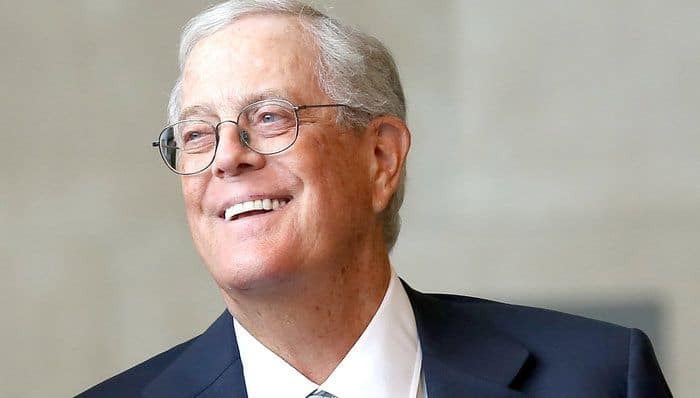 David Koch: $60 billion … Up … U.S.
10. 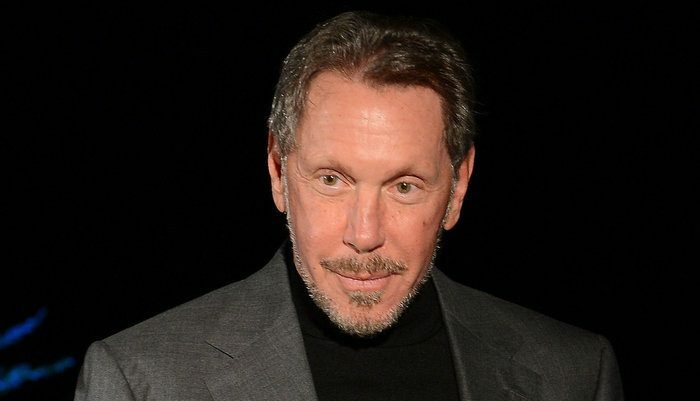 Larry Ellison: $58.5 billion … Up … U.S. In 1977 a team of three was assembled by Larry Ellison from an electronics company to start their own programming firm, which then shortly landed a contract to build a relational database management system for the CIA. Oracle Corp as we know it today was the result of this project which is now the second-largest software maker behind Microsoft. He stepped down as CEO in 2014. 11. 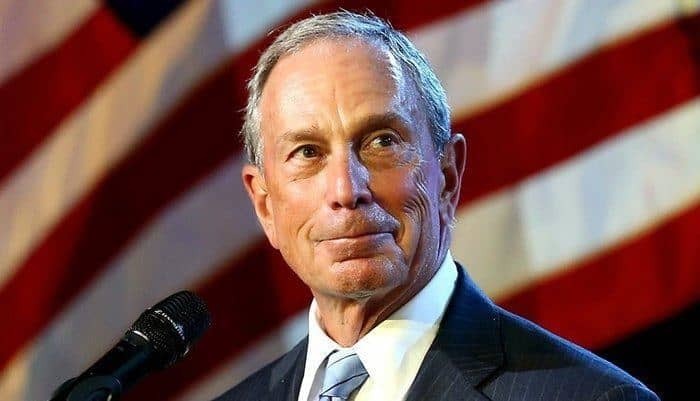 Michael Bloomberg: $50 billion–Up– U.S.
Salomon Brothers fired Michael, after which Bloomberg got the inspiration to form his eponymous financial-data firm in 1981. The majority of Bloomberg LP’s revenue continues to come from the sale of terminals although he also added the news and media subsidiaries in the year 1990. He later served as mayor of New York City for three terms. 12. 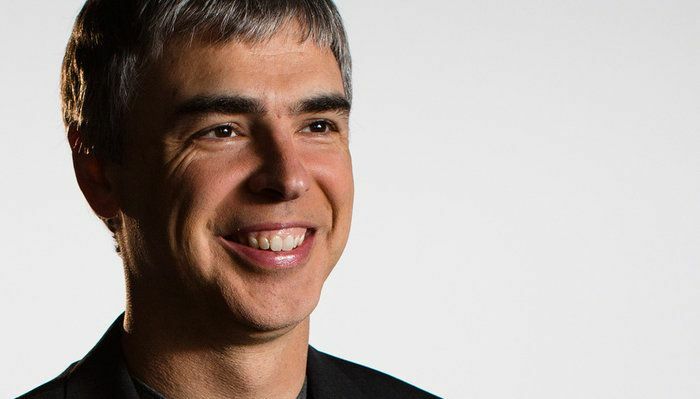 Larry Page: $48.8 billion … Up … U.S.
13. 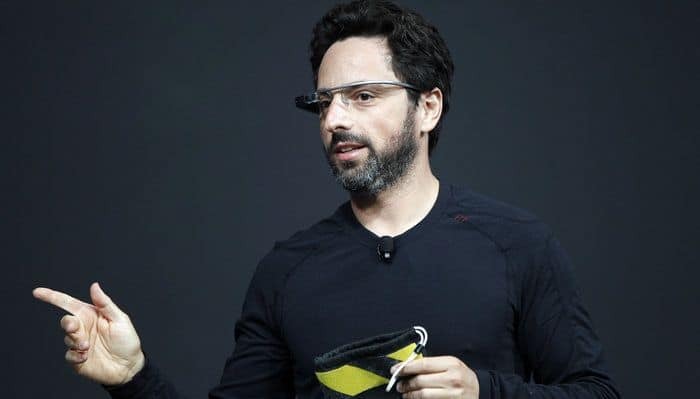 Sergey Brin: $47.5 billion … Up … U.S.
14. 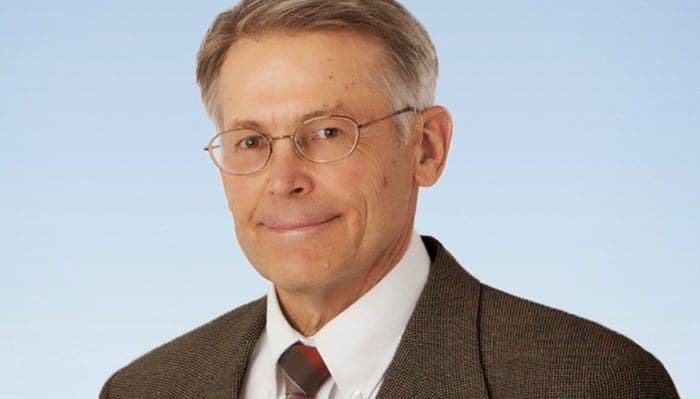 Jim Walton: $46.4 billion … Up … U.S.
James “Jim” Walton is the youngest son of Walmart founders Helen and Sam Walton. He co-manages Walton Enterprises, the holding company for the Walton family assets. 15. 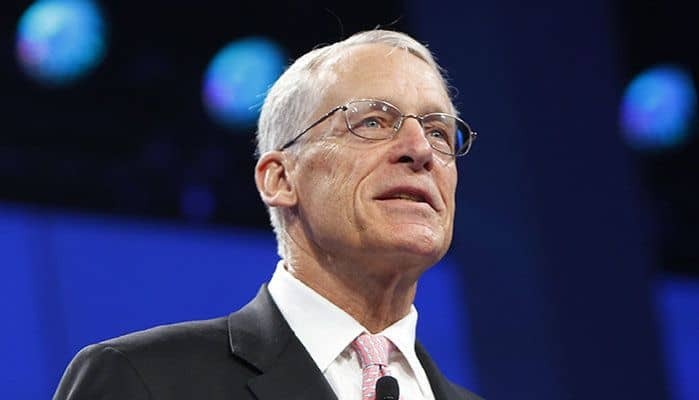 S. Robson Walton: $46.2 billion … Up … U.S.
Samuel Robson “Rob” Walton is the oldest son of Walmart founders Helen and Sam Walton. He served as the chairman from 1992 to 2015. 16. 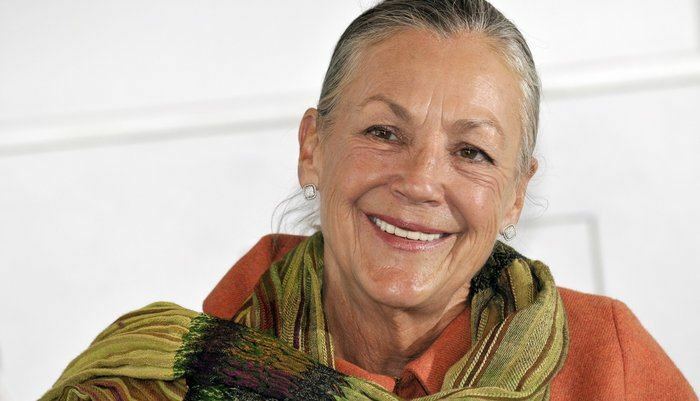 Alice Walton: $46 billion … Up … U.S.
Alice Walton is the youngest heir to Helen and Sam Walton’s Walmart fortune. She hasn’t taken an active role in running the superstore empire, but she co-manages Walton Enterprises, one of the family’s two holding companies. 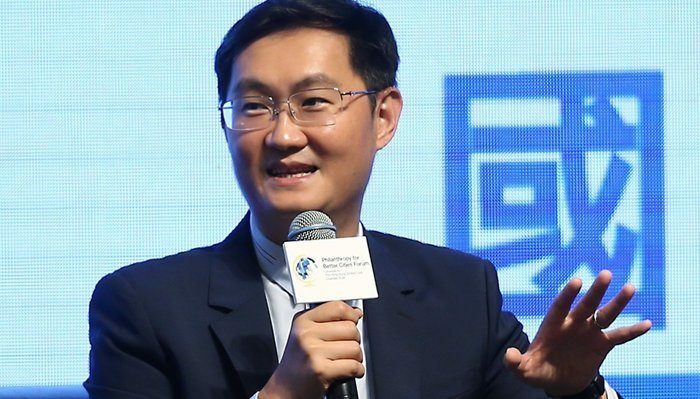 Pony Ma, also known as Ma Huateng, the man who founded Tencent Holdings, which controls a number of Internet and communication platforms in its portfolio, in 1998 when he was 26. Among others, its platforms include WeChat and QQ. Francoise Bettencourt Meyers is now the heiress to the L’Oreal cosmetics fortune after her mother’s death in September 2017. She controls 33% of the company, according to Bloomberg. After his father died in 2002, Mukesh Ambani took over as chairman of Reliance Industries. He now controls about 40% of the company, which owns the world’s largest oil refining complex.